What’s not to love about a birthday? That one day of the year when it’s your chance to do something you’ve always wanted to do. And you get to bring your friends. It’s that day has you waking up smiling. 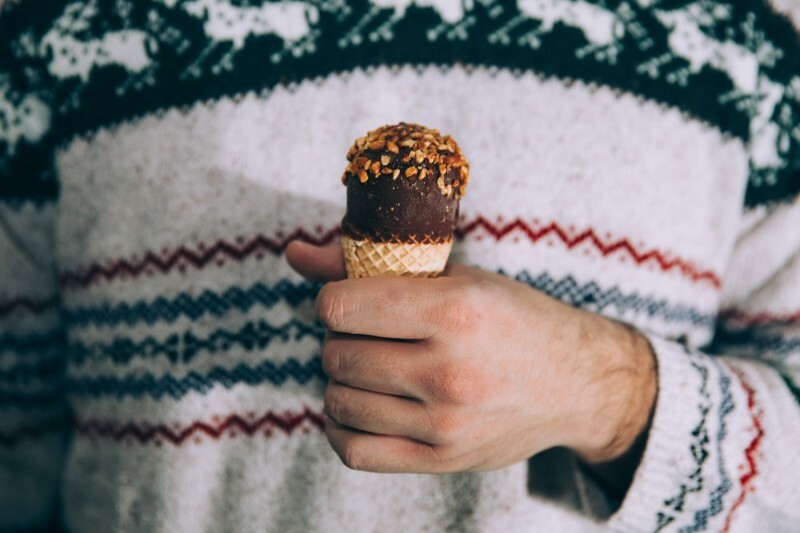 It’s the day that you can have whatever you want for breakfast, lunch and dinner. I know what I’d be eating…. The best part? You can do whatever you want. So why not fulfil that dream of being a warrior for the day, battling the enemy with your friends? 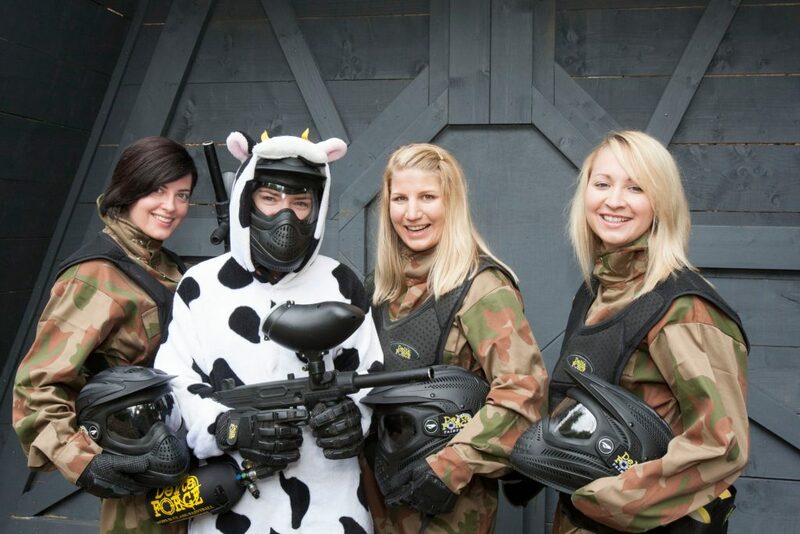 Gather the troops and head to Delta Force Paintball for a day of adrenaline fuelled action! You can scope out our epic game zones here <insert link>. They’ll have you kneeling for cover, darting around props and leaping over fences in your quest for victory. If you want to feel extra special on your birthday, consider dressing up with our awesome Onesies. Not only will they shield you from paintballs, but you’ll be the best looking player on the field. 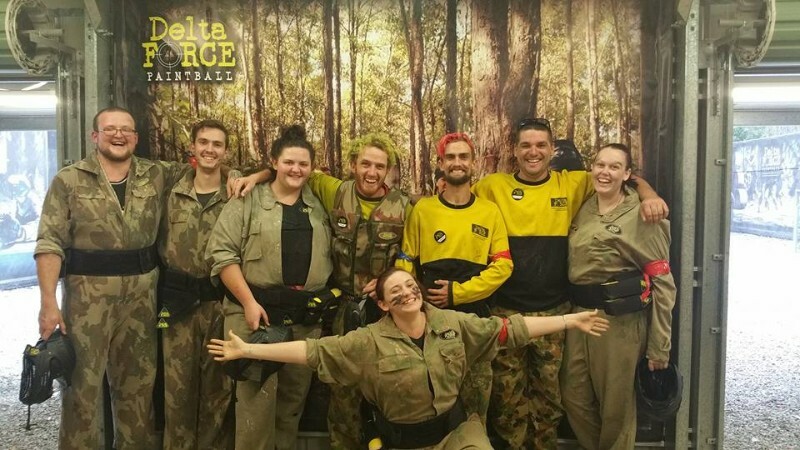 You can have an epic day with us at Delta Force Paintball. Our Marshals will make you feel like a celebrity, and you can enjoy an awesome day with your friends. If you’ve got a birthday coming up, or know a special someone who deserves an awesome surprise party, hit us up for some information! Our friendly event coordinators are available 24/7 and would love to help you plan the best birthday yet.